The app is visually stunning, easy to use with a great range of games and some really fun, exclusive bingo games. Sky are a household name and their gambling arm is a leader even by international standards. 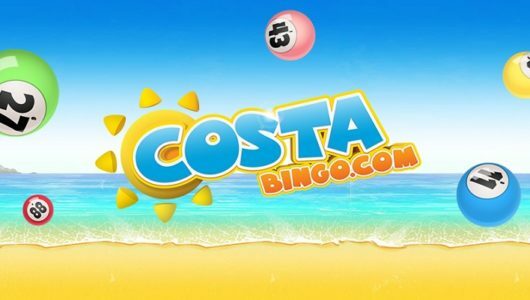 They are a huge global brand and have invested heavily in creating one of the best bingo apps. What’s more, through the app, you can access all the exciting bingo games that Sky Bingo offers as well as a host of delicious promotions and mouth-watering bonuses. The app is compatible with all Android and iOS devices and is super-easy to download. Join now at www.skybingo.com and play anywhere, anytime! As well as a generous welcome bonus, find your feet on the app with 7 days free use of the Sky bingo newbie room. Here you mingle with other newbies and take advantage of special features like lots of BOGOF offers and various 1p games. This allows you to play for minimal expense but still win some cash and have fun whilst doing so and find your feet with the app. It’s open from 12pm-9pm, giving you lot’s of time to get in and take advantage. You will get to have some banter with all the other newbies are share your experiences and fun and the chat hosts will be there to answer any questions you may have and provide a welcoming introduction to the site and all it offers. All users looking to download the app on to Apple devices (iPhone,iPad & iPod) should start by joining on the mobile site at www.skybingo.com then heading to iTunes app Store and search for Sky Bingo while there. Tap on the ‘Download’ icon when you locate the app and when the installation process is complete, join if you do not already have an account. If you do, complete the login process and start enjoying bingo games on the go. The download and installation process for the Android bingo app from sky is a very similar process. For starters, go to www.skybingo.com and join, then navigate to the security settings on your phone and allow downloads by ticking the unknown sources box. Then click on ‘Download Now’ icon on the Sky Bingo homepage. To install, check the notifications tab for the downloaded file and select the file named ‘skybingo-1.0.apk’. A tap on the file will reveal a prompt asking you to install the bingo app. To initiate the installation process, just click on the ‘Install’ icon that comes with the prompt. Sky bingo also support a mobile based bingo app for Windows mobile and Blackberry users, or for anyone who does not want to have a downloadable app, just navigate to the mobile site. The newly revamped Sky bingo app really does look amazing. The Sky brand is never shy of splashing cash to achieve some good and they have done a wonderful job on the design of the app. The seemingly stellar design makes the app simple to use, fun to play on and easy on the eyes as well. The vibrant purple colour is carried on throughout the whole of the app and I personally love how it looks. The app supports a scheduling feature, which helps you locate favourite games and a fast-track access to games that are just about to begin. This feature helps you figure out the games you need to play and not have to sit around waiting for them start. There are three kinds of rooms designed to meet the various needs that different players have, for instance, people who prefer playing for fun can try the community rooms where a little cash can go a long way. You can expect excitement on the Sky Bingo mobile app, it really is something to write home about. The platform a packed page full of offers and promotions and has a comprehensive FAQs section that provides answers to almost all conceivable questions about bingo. Moreover, the app comes complete with an account and gaming history segment, which is great for reference purposes especially during game selection. The bingo app from Sky bingo for both Android and iOS supports a whole range of games including the exclusive Tipping Point bingo. This amazing game is based on the popular ITV show Tipping Point and is only available with Sky bingo. It offers a fun twist on a hugely popular game. There is also another exclusive called Mystical bingo. This is Sky bingo’s very own bingo game. 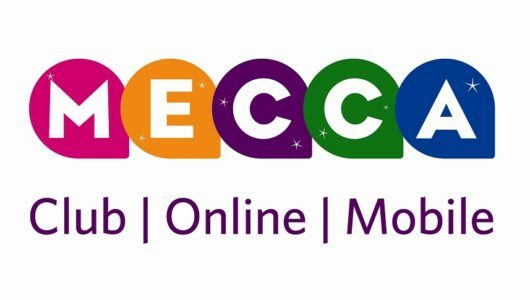 Join and play in the enchanted woodland for big bingo prizes straight from your mobile. Need more? You can also play on popular versions like Rainbow Riches Bingo, Deal or no Deal Bingo and play 90 ball, 80 ball, 75 ball, Speed Bingo and Lucky Numbers Bingo. As you can see, a really wide choice for players! When you need a break from all the excitement of bingo, you can play on a whole range of slot games direct from the app too. Again, this is available for Android, iOS and mobile versions of the app. 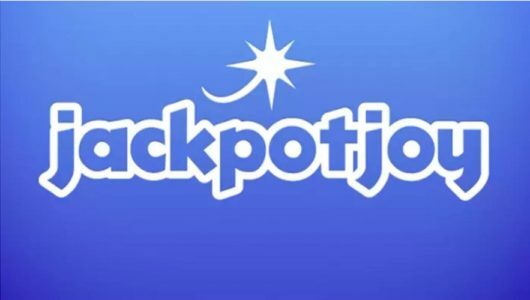 There are over 50 of the best Slots and Scratchcards games built in to the app, including super popular game from Rainbow Riches, Clover Rollover, Dynamite Digger, Adventures in Wonderland, Winnings of Oz, Bar-X, Britain’s Got Talent Superstar, Who Wants To Be A Millionaire, and many more. Huge jackpots and very reasonable playing costs make these games really attractive. If you check out any of the feedback from players in the app stores, all you will see is glowing reports. Players love how easy this app is to use and also the fun games and super promotions on offer. Sky Bingo really do know what it takes to keep players happy! They are always looking at making the app safer and faster and adding new features. The latest update has made it easier to jump in between bingo and the casino style games. iOS users can log in using face recognition and a PIN and this is something that we hope to see on the Android version very soon. Well that is pretty easy! You can only play for real money from a funded account, so make sure you have this before trying to play. Once logged in, click the menu on the left and go the lobby. Here you will find a big list of all the games starting organised in to time order. On the left, the icons show what game is available from 75, 90, cash cubes etc games. A countdown timer shows when the game starts and also what prize is up for grabs. You can also see ticket price and number of other players. Find the game you want to join, click on it and then on the new page, select how many tickets you would like to buy. Purchase your tickets and then wait for the game to start. You can now sit back and then wait for the action to happen. 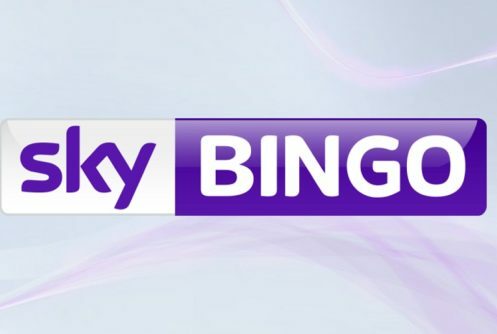 Sky Bingo Loyalty Rewards – Earn Sky Bingo Gems automatically as you play and climb the loyalty scheme all the way to Diamond. You can convert your Gems into cash and bonuses! A fantastic promotion from Sky bingo that rewards you the more you play. Win cash and prizes, like a top class iMac all from playing! Adding funds to your account is really easy. Log in to your account, or click on the menu on the left and go to deposit. Here you can add your debit or credit card, link your PayPal account or deposit by Laser, Maestro Card, MasterCard, Skrill (Moneybookers), NETeller, Visa, Visa Debit and Visa Electron. Withdrawing is equally as easy and done from your account, funds are usually back with you within 48 hours.